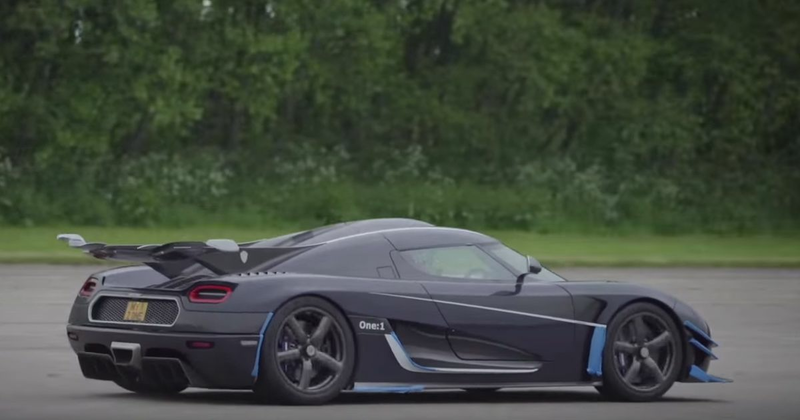 Last week, the One:1 was in the headlines for what looked like an attempt from Koenigsegg to take the production car lap record at the Nurburgring. In other news, TeamCT was in attendance at this particular VMax event with the EmojiTR, fresh from its epic Gumball 3000 journey. Stay tuned for the full report from CT CEO Adnan’s attempts to crack 200mph!